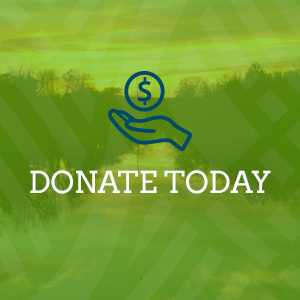 The Schuylkill River Greenways National Heritage Area is criss-crossed by a network of trails that connect parks, gardens, and neighborhoods with each other and their environment. Those seeking to get out and walk will find ample opportunities to stretch their legs in all parts of the Heritage Area. There are generally two types of hiking experiences in the Schuylkill River Heritage Area. There are several long-distance regional trails that cover multiple counties, or in some instances multiple states. The Appalachian Trail passes through the Heritage Area along the Kittatiny Ridge between Berks and Schuylkill Counties. 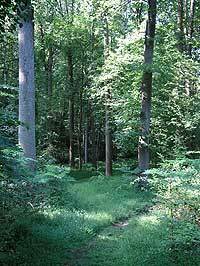 The Horseshoe Trail is a mixed on and off road trail that begins at Valley Forge NHP and ends in the Appalachian Mountains above Hershey, Lebanon County. The Schuylkill River Trail is a mixed-use hike and bike trail that connects Philadelphia with Schuylkill County along the River. The SRT is paved in some sections and compacted gravel in others, and passes through a variety of urban, suburban, and rural settings. The East Coast Greenway will cross the Heritage Area in Philadelphia and will be a coastal walking and biking trail connecting Maine to Florida. 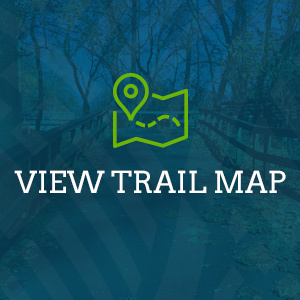 There are also numerous loop trails and small trail networks around the region in local, State and National Parks, nature preserves, environmental education centers, and at historic sites. Click the link at the top of the page to find all of the hiking opportunities in the Area. Please hike only on marked and approved trails. Many of the trails pass through private property, and veering off of the approved course could mean you’re trespassing. Wear sturdy shoes that are appropriate to the terrain you’ll be traveling across. Dress appropriately for the weather and in layers. Do not drink untreated water from streams or creeks you come across. Boil water or use purfication tablets before using water from streams or the river for drinking or cooking. Bring a map and a compass to help you navigate the trails, particularly on the long distance trails. Tell a friend or family member where you plan to go and when you expect to be back. If you get lost, stay put and call for help. Please be advised that cell phones may not work in some locations. The Appalachian Trail Conservancy provides a lot of useful information for all hikers. The Heritage Area is home to numerous species of animals and plants and if you’re lucky, you’ll see a few while out on the trail. Deer, fox, raccoons, and even a few bears can be found in various parts of the Heritage Area. Do not feed the animals, and please take all food scraps and trash with you on your journey. Dogs and other pets are welcome on most of the regional trails, and in some parks. Dogs may NOT be allowed at many of the preserves and sanctuaries. Check with the individual site before loading your pup for a walk in the woods.